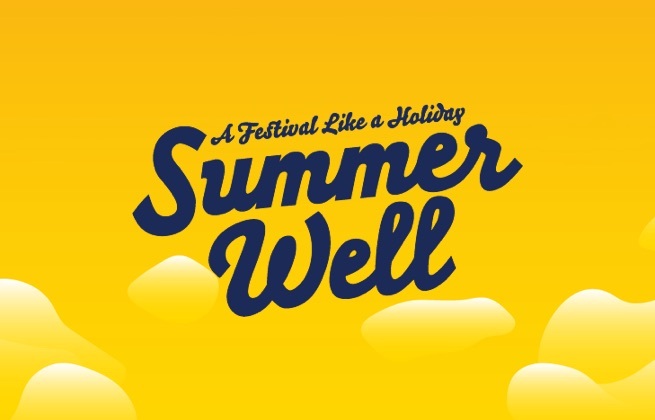 General access to Summer Well Festival 2019 on 10th and 11th August and free entry to Night Picnic on 9th August. Access to Summer Well 2019 on 10th August 2019. This ticket also gives you free access to Night Picnic on 9th August. Access to Summer Well 2019 on 11th August 2019. This ticket also gives you free access to Night Picnic on 9th August. The Phoenicia Express Hotel is located in Sector 1 district, approximately 8 km from Aurel Vlaicu. This hotel is within 20 minutes' drive of Bucharest Arch of Triumph. It is only 6 km away from the Henri Coanda International Airport. All individual rooms include complimentary WiFi, a heating system, a dressing area, a computer and a trouser press. 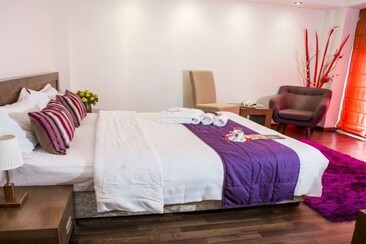 These guestrooms are equipped with en-suite bathroom fitted with a shower, a dryer and terry dressing gowns. Phoenicia Comfort Hotel is located in an easily accessible area, on the center road of the city, the hotel offers outstanding facilities and quality services, being the best accommodation solution if you attend one of the fairs organized at Romexpo Center or if you want to visit Bucharest for the cultural side as well, offering immediate access to the city center (15 minutes), for shopping or fun: through Baneasa Shopping City or some of the most popular clubs in Bucharest. The subway station can be reached in 8 minutes walk. Each room and suite is decorated in white and dark brown shades. They all feature floor-to-ceiling windows and sleek bathrooms with either a bathtub or shower. The on-site Babel Restaurant serves Lebanese and other international cuisine. Guests can relax with a drink in the stylish lobby bar. For a stay of four stars, your choice must be definitely Phoenicia Comfort. Here you always find interesting architecture, exquisite furnishings and friendly and helpful staff, ready to satisfy all needs. We are at your disposal 24 hours 24 to offer our help and we will reward you for being our guest! Summer Well Festival is an indie, pop, and rock music festival that takes place just outside the Romanian capital Bucharest, in Buftea. Despite its rapidly growing reputation, it continues to champion its unique, boutique festival vibe; throughout the winding woodland, the tranquil locale is jam-packed with numerous stages, installations, and impeccable gastronomy. Each consecutive festival introduces an increasingly expansive lineup, with international staples such as Interpol, Bastille, and Justice all headlining in previous years. 2019's edition will welcome The National and The 1975 as the two of the three headliners, so expect an energetic and indie-centric roster of artists in Buftea to follow suit. The festival takes place deep in the forest on the grounds of a historical palace. The site features multiple stages, food/drink stalls, shops, a lake and art installations.